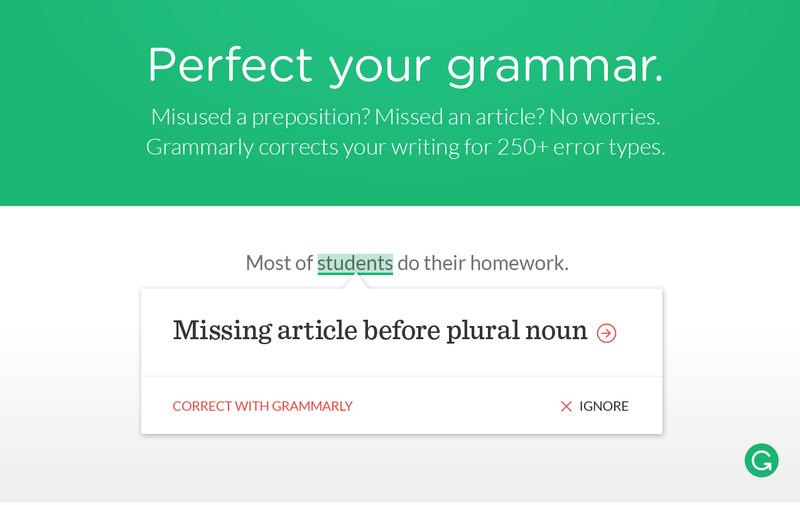 The grammar checker in Grammarly allows you to check for different kinds of grammatical mistakes in your text. 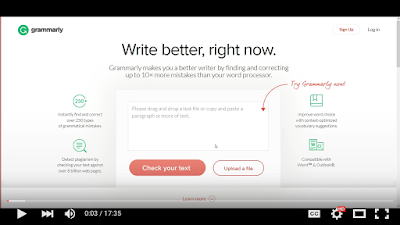 From proper use of modifiers to subject- verb agreement, Grammarly checker can verify the correct use of over 250 grammatical rules. 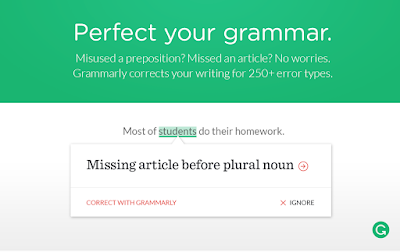 Additionally, Grammarly’s word choice suggestions is a great way to enhance and diversify students vocabulary.